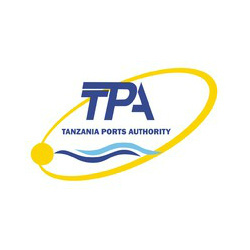 The Tanzania Ports Authority (TPA) has announced that plans to install and open a EUR 5 million electronic single window system (eSWS) at Dar es Salaam port are on schedule and the project will become operational by the third quarter of 2015. According to the Director of Information Communication Technology for the TPA, Phares Magesa, a meeting with all port community stakeholders is being planned to discuss the implementation of the project in January 2015 by Belgian based Phaeros BVBA. The new eSWS is expected to help reduce the burden on the importers and exporters of goods by allowing a number of government regulatory agencies including the Tanzania Food and Drugs Authority, the Tanzania Bureau of Standards, and the Tanzania Atomic Energy Agency to electronically process import and export papers.